i like an arrangement i see on the website. can i order that exact arrangement? 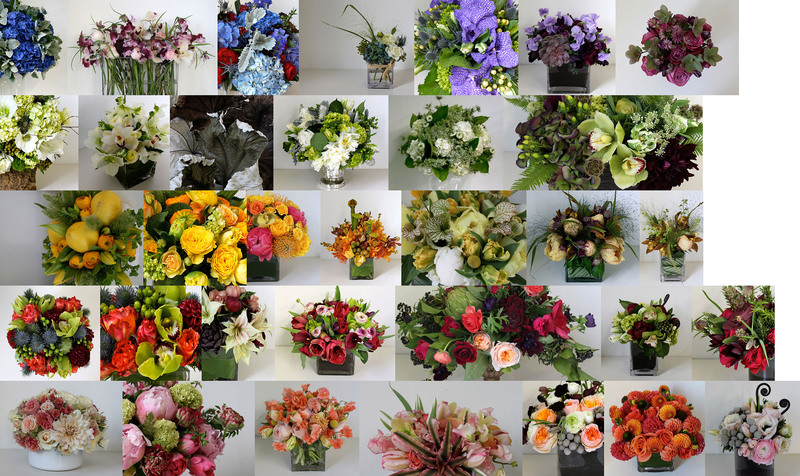 the flower market is always fresh and inspiring, so i never want to recycle ideas, no matter how successful. 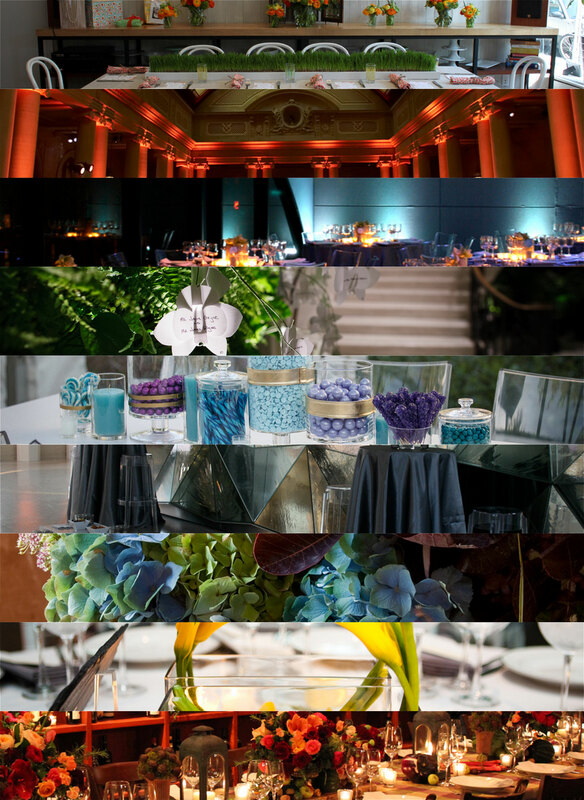 every arrangement and event presents its own unique opportunities. i don't know that much about flowers, but i'd like to order an arrangement for someone. should i know exactly what i want before i call? we have customers who specify exact flowers, we have customers who request a color and we have customers who just ask for "something beautiful". either way, we're happy to work with you. i'm planning my wedding. what should i expect from my floral designer? first, it's important to meet with several different designers to see who is the right fit for you. on your wedding day, it's important to have a designer who makes you feel comfortable and confident. at the initial meeting, it's important to discuss your vision, color scheme and ideas so your designer can find the right flowers and decor. once you find your designer, you should have a sample meeting so you can look at sample arrangements and bouquets and make any changes you need. will you be at my wedding to set up the flowers and make sure everything's right? absolutely. at petal design studio, we only take on one wedding a day. i believe every bride is unique and deserves my undivided attention. do you just do flowers or can you help me with other things as well? some brides just want bouquets and centerpieces, other want linens, furnishings and design as well. we work with the top linen and decoration vendors in the city. over the years, i've worked with so many truly wonderful people - catering companies, photographers, cake makers, stationers, or anyone else you might need for your wedding day. so if you need a recommendation, just ask. a native of far hills, new jersey, corrente schankler has lived in new york city since graduating from brown university in 2002.
she founded petal design studio in 2006.
petal design studio is a floral and event design company located in the heart of the flower market in new york city. we don't let ourselves be defined by a single style. each petal design creation features a respect for the architectural form of individual blossoms, an attention to seeking out unique floral elements, and a playful use of color and shape.